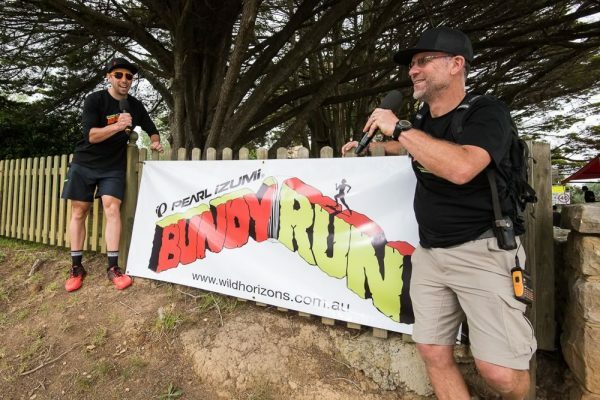 Held on the second weekend in November each year, the Bundy Run takes place on the Saturday afternoon of what is a full weekend of outdoor activity in the picturesque Southern Highlands town of Bundanoon. 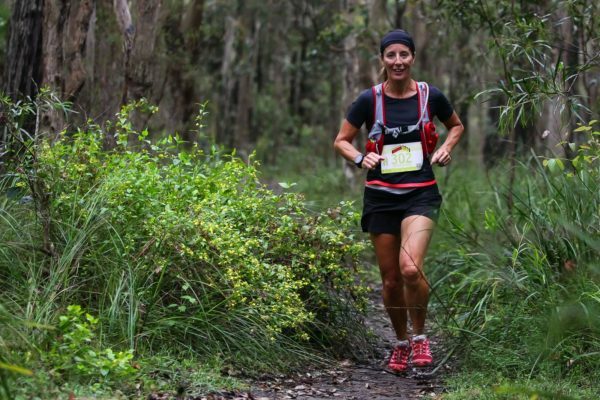 On Saturday this quiet country village transforms into a bustling event hub hosting the trail run, which will see runners challenging themselves across a 6km Teaster, 10.5km Quarter Marathon or 21km Half Marathon course. 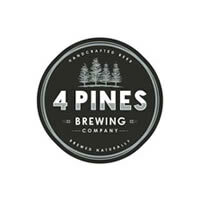 Saturday afternoon also hosts the lead-in events to Sunday’s Highland Fling mountain bike marathon. The Town Hall and main street become a pop-up expo providing the perfect opportunity to check out (and pick up) some new gear and in the evening, the vibe continues, with event presentations and a community dinner feast. On Sunday, the event hub rolls to Ferndale Oval where riders and spectators are welcomed (or awoken) by the traditional Highland Fling bag-piper.